As a common pest, ants can be found wherever they have access to food and water. Although the majority of ant species are not poisonous, they are one of the most annoying pests to invade your property. Ant colonies can consist of hundreds of thousands of members. 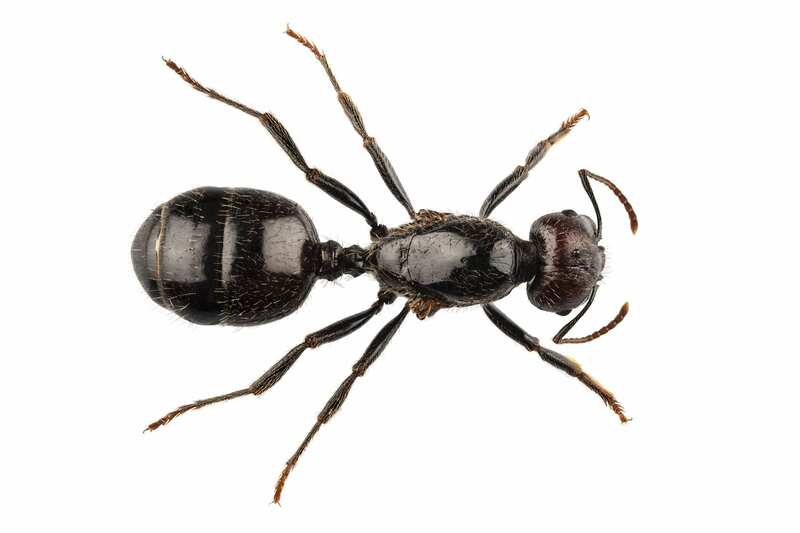 And carpenter ants, which are a major problem in the Kansas City area, can burrow into wood structures and cause damage. 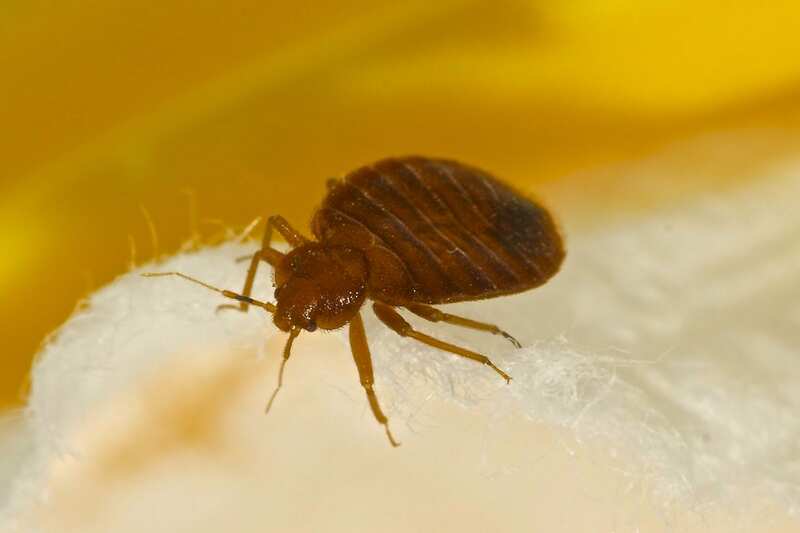 The size of an apple seed, bedbugs are recognizable by their flat, oval bodies and red-brown color. Contrary to popular belief, they are not attracted to dirty conditions. Instead, they like carbon dioxide and warmth. They hide in the cracks and crevices of wood by day and emerge during the night. DIY over the counter sprays usually make the problem worse because they force bedbugs into other rooms! 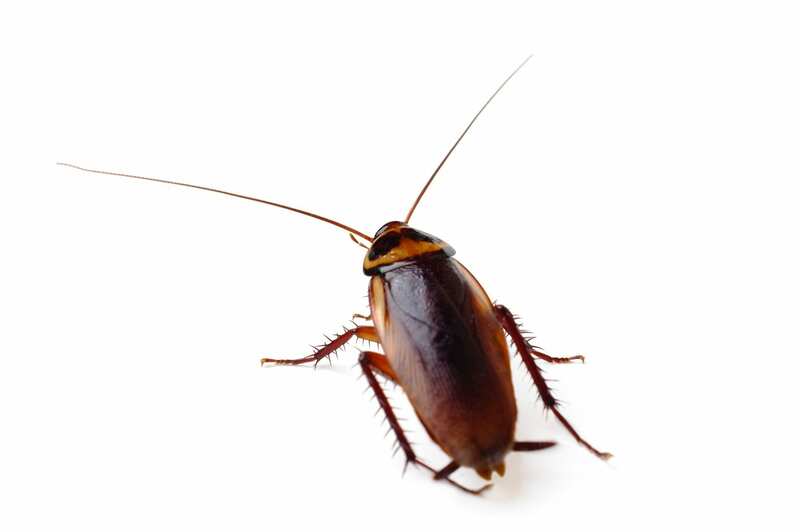 As one of the most resilient insects in the world, a cockroach can live without food for a month. Some species can even go 45 minutes without air. And they reproduce quickly. A pest professional is usually needed to get rid of them. Cockroaches carry diseases such as dysentery, poliomyelitis and typhoid. 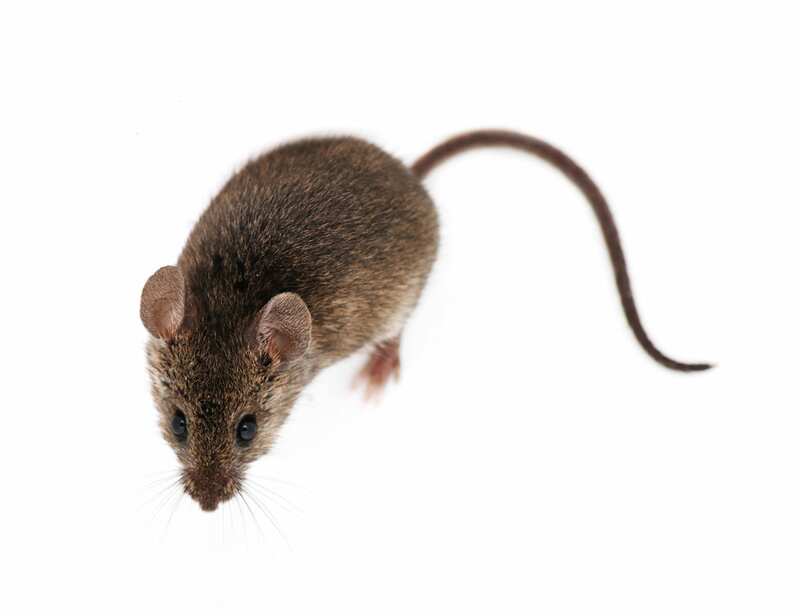 With the ability to adapt to nearly any environment, mice can live among humans undetected. They usually spread disease through feces, urine and parasites. Mice will also chew on wires creating a fire hazard, destroy warehouse products, and terrify your employees! 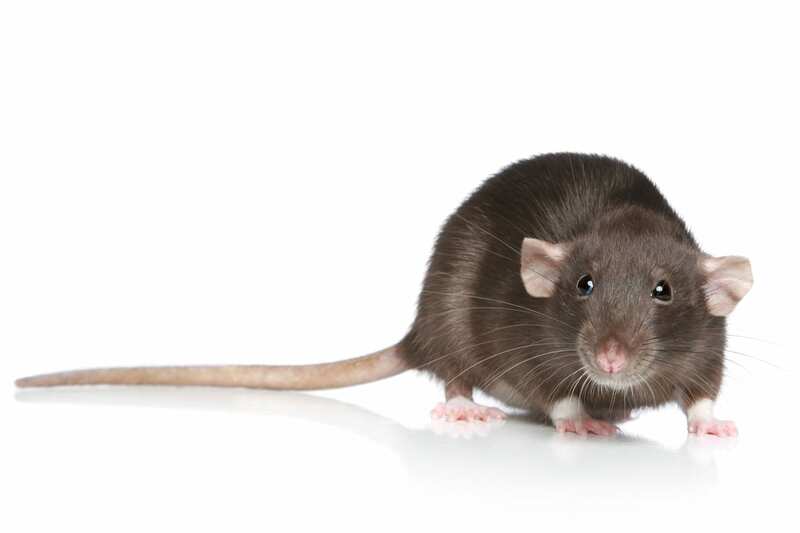 Rats live close to humans, and although they are known for spreading Leptospirosis, this rarely affects humans. However, rats can be destructive to virtually anything! They chew electrical wires, damage insulation, munch on PVC pipes (so if you have a surprise drip, it could be rats!) and leave droppings everywhere. 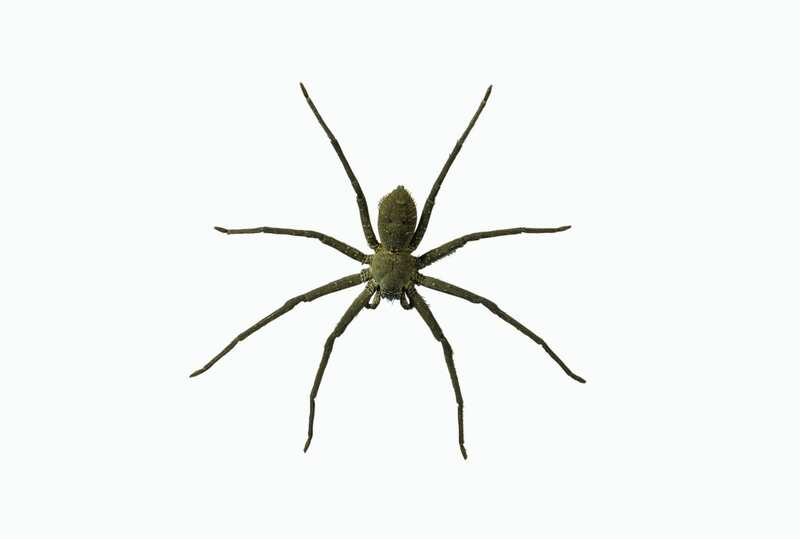 Spiders, no matter which species, are predators that typically feed on small insects. While it is helpful to have some around to help control insect populations, their presence can be dangerous and annoying. Without proper treatment, spiders can get out of control. Termites are social insects that live in colonies of hundreds to millions. They mainly feed on dead plant material, which causes significant damage to buildings. 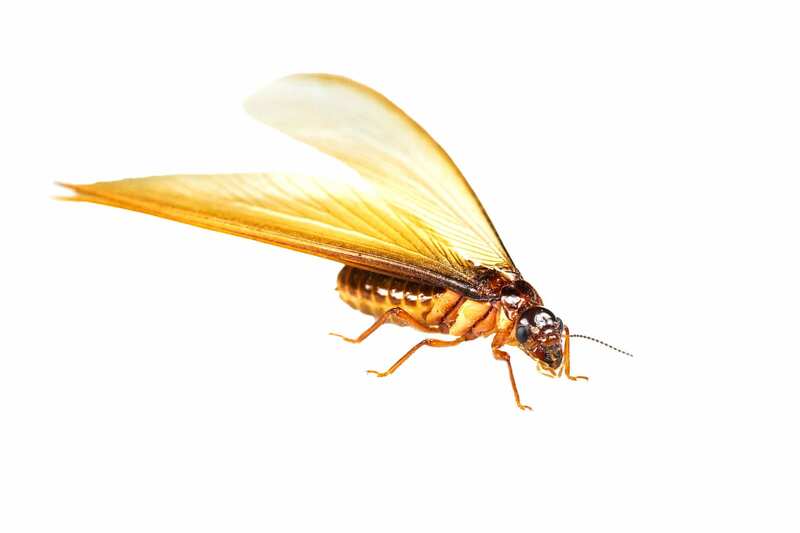 Immediate pest control is recommended when termites are noticed around a building. You may notice you have termites because termites swarm and they build tunnels. SOS Pest Control offers a 7 year termite warranty.